Master action film director, Paul Greengrass has teamed up with the ever-bankable, Tom Hanks on forthcoming drama, Captain Phillips. The film tells the true story of Captain Richard Phillips and the 2009 hijacking by Somali pirates of the US-flagged MV Maersk Alabama, the first American cargo ship to be hijacked in two hundred years. Captain Phillips is released on 11th October. 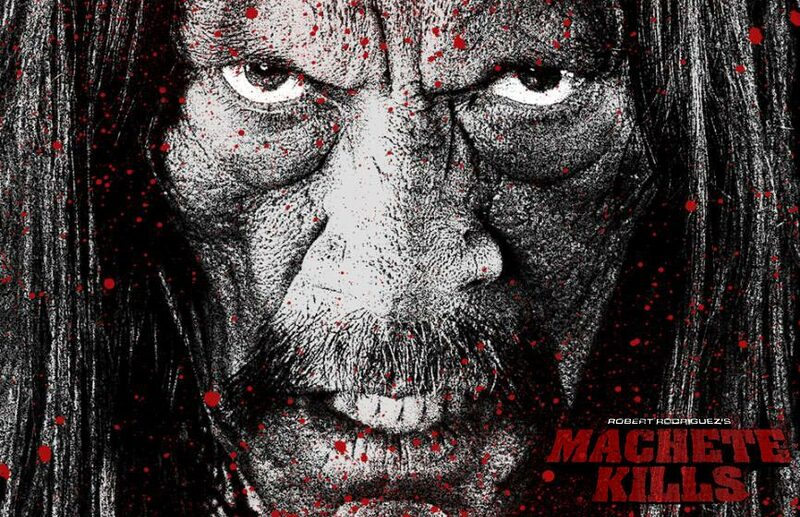 Back in 2010, Robert Rodriguez (and Ethan Maniquis) directed the madcapped action film, Machete. The hugely entertaining explotation film homage was released to mixed reviews but gained a cult following. The film stars original cast members Danny Trejo, Michelle Rodriguez and Jessica Alba. They’re joined by Mel Gibson, Antonio Banderas, Charlie Sheen (or Carlos Estevez as the trailer prefers), Modern Family‘s Sofia Vergara (complete with machine gun brasierre), Vanessa Hudgens, Cuba Gooding Jnr and William Sadler (and rather unfortunately Lady Gaga too). Machete Kills is released in US cinemas on the 13 September – as yet there’s no scheduled UK release date. Good to have them back! Now somebody needs to have a word with them about getting a new album out too. Get Away is available on iTunes here. Back in 2009, a year after releasing the debut Bon Iver album, To Emma, Forever Ago, Justin Vernon threw a fascinating curveball into his musical mix by forming another band called Volcano Choir and releasing an album called, Unmap. Experimental and boundless, Unmap steered clear of things like verses and choruses and instead embraced textures and musical wanderings that toy with elements of post-rock and (dare I say it) even avant-garde jazz. 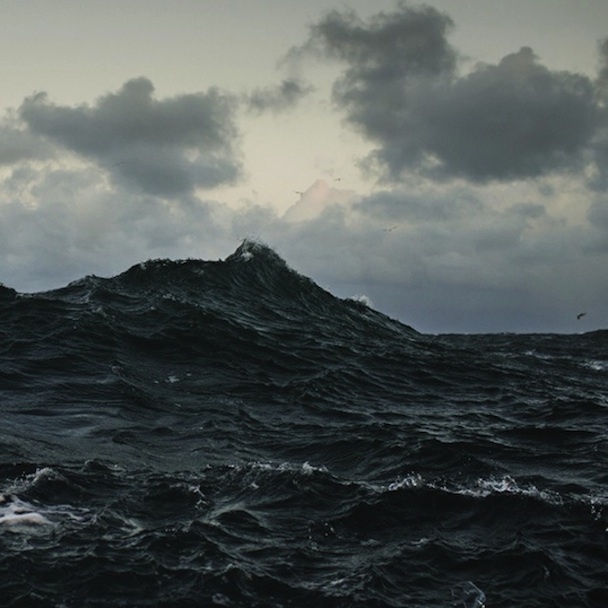 Four years on from Unmap, and two years after the last Bon Iver album, Volcano Choir have unveiled plans for a second album, Repave. Forget Arnie in the Terminator films. 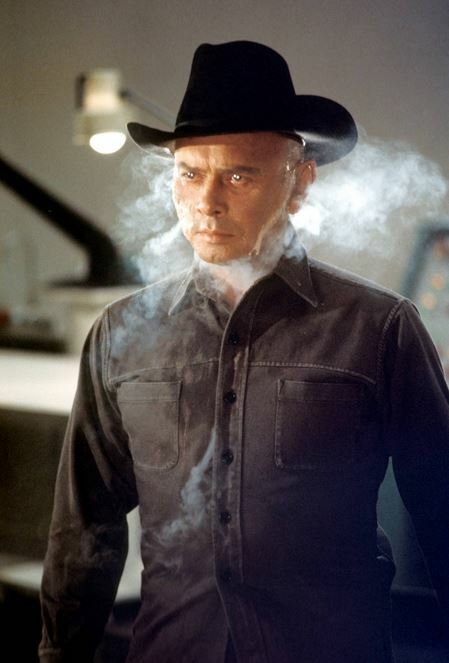 Probably my favourite ‘human-esque robot gone haywire’ film moment is the scene in Michael Crichton‘s 1973 sci-fi thriller, Westworld, where Yul Brynner‘s Gunslinger robot gets acid thrown on him – no dialogue, all tension. 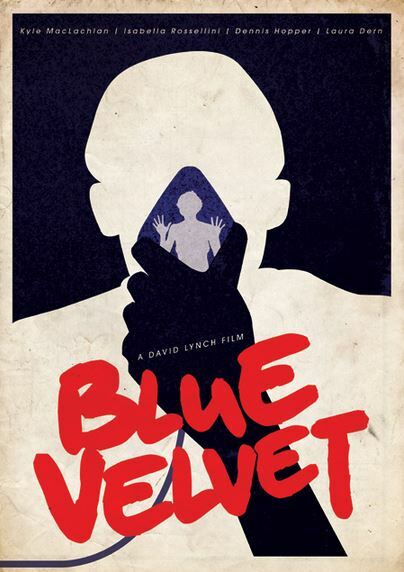 One of my favourite David Lynch films (in fact one of my favourite films of all time full stop), Blue Velvet, makes my head feel a little bit odd and detached every time I see it. I love it.